Facebook and Zynga have amended an agreement that gave Farmville’s developer strong access to the social network’s one billion users. Farmville is a game once mostly played on Facebook, which at its peak attracted 82 million players a month. Zynga now has its own games platform, but players will no longer be able to share their progress on Facebook. Zynga’s share price fell by 13% in after-hours trading following the news. It is the latest blow for the company, which last month announced job cuts and studio closures. The change, which will take place from March 31st, 2013, ends Zynga’s ability to promote its Zynga.com platform on Facebook. The move also means it will no longer be required to display Facebook advertising on its own site. “There was plenty of speculation Zynga was getting referrals within the Facebook community that other gaming companies weren’t getting which helped drive web traffic to Zynga games,” Digital World Research chief executive PJ McNealy said. Facebook said the move would bring its relationship with Zynga in line with other games studios. “We have streamlined our terms with Zynga so that Zynga.com’s use of Facebook Platform is governed by the same policies as the rest of the ecosystem,” Facebook said in a statement. Facebook has not announced plans to build its own games platform. 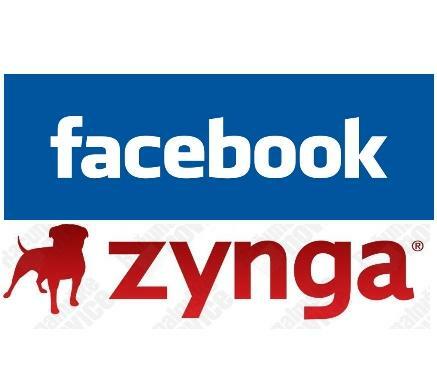 Recent figures suggest 80% of Zynga’s revenue comes from Facebook users. In an email to staff in October 2012, Zynga founder Mark Pincus said the company would close its Boston studio and consider closing studios in the UK and Japan as part of an “overall cost reduction plan”.